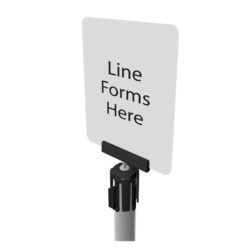 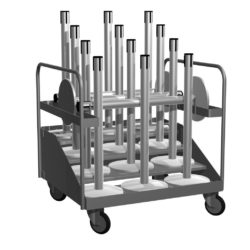 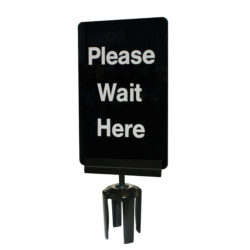 Compatible with a range of Tensabarrier® stanchions, the acrylic rack contains two pockets and accepts standard 4x8 pamphlets. 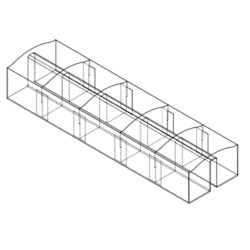 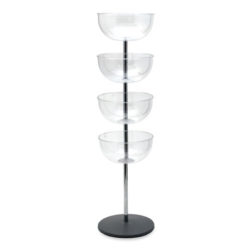 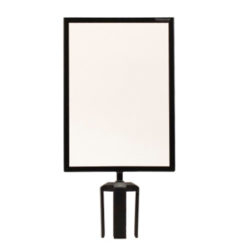 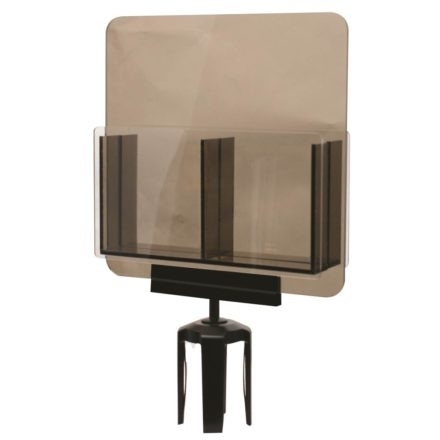 The Tensabarrier® Brochure Holder is a convenient way to display your companys literature. 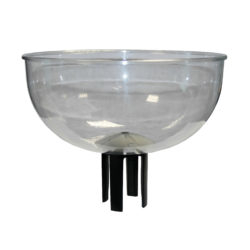 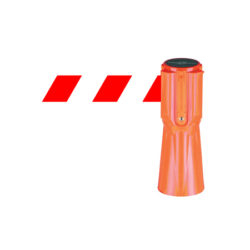 The holder fits over the top of existing Tensabarrier® post tops without obstructing the use of the retractable belt. 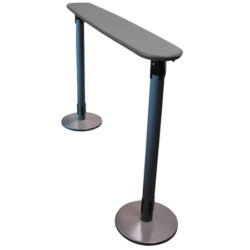 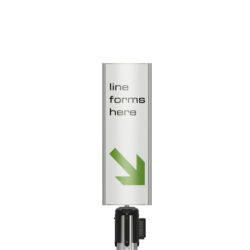 It can also be used with any Tensabarrier® stanchion.